Amiraj is currently a Software Engineer at Yelp, where he has worked on supporting and building new pipelines for realtime processing and analytics. Before that he did his M.Eng from Cornell University with an emphasis on distributed systems. 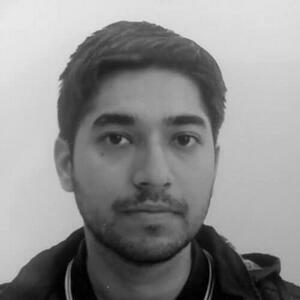 Amiraj’s interests revolve around robotics, game development and large scale distributed systems.